SIMPLE AND QUICK INSTALLATION. One size fits all - 47 inches length - easy to adjust with no tools required. Recommended installing while the foot is inserted in the shoe to allow for a more custom feel. Installation instructions included in packaging. EASY TO USE. Very convenient for children, elderly and those with limited mobility - no need for tying shoes. 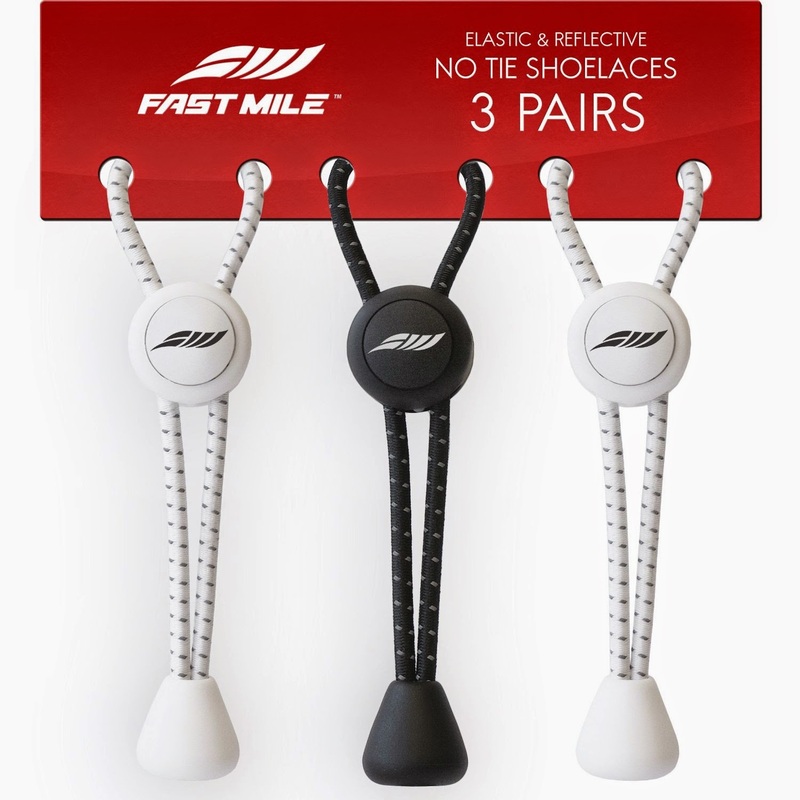 Perfect time saver - never worry about tying your shoes again during any activity. Universal black color shoelaces suit all shoe styles. 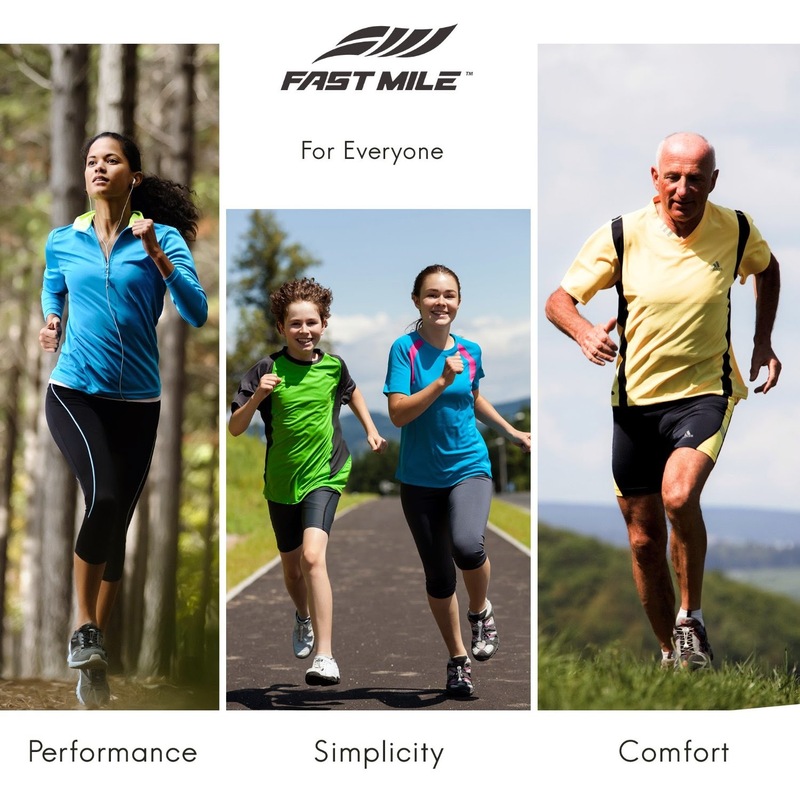 SUITABLE FOR EVERYONE: Runners, Athletes, Triathletes, Fitness, Walking, Hiking, Soccer, Cycling, Golf, Tennis, Basketball, Yoga enthusiasts, Men and Women, Kids and Seniors, Individuals with Special Needs. COMFORTABLE. Elastic cords distribute pressure of laces evenly over your feet and are more comfortable than any regular laces. 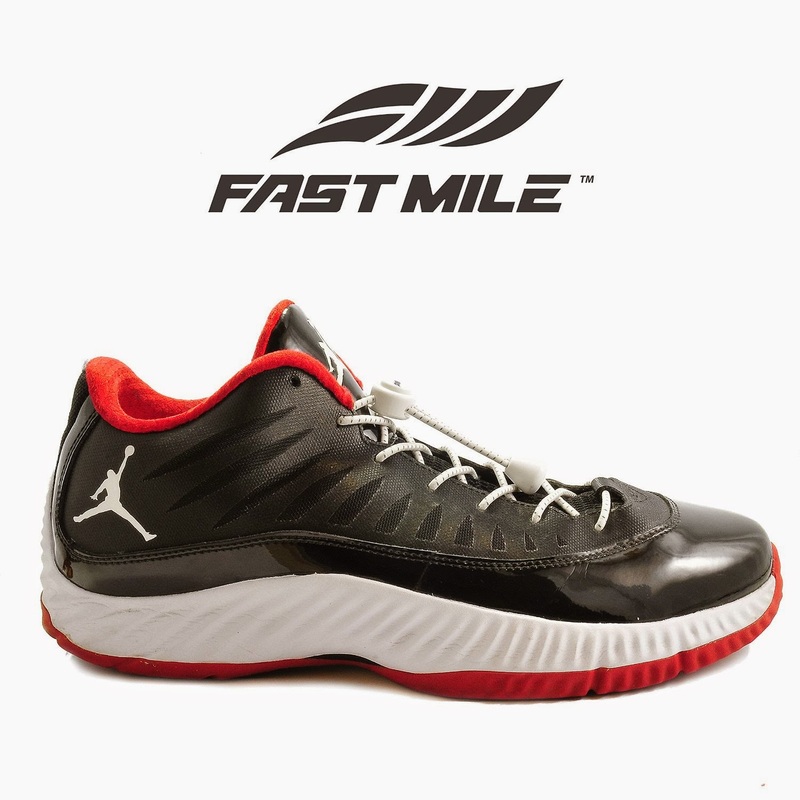 It gives you better feel and allows increasing your performance during any activity. 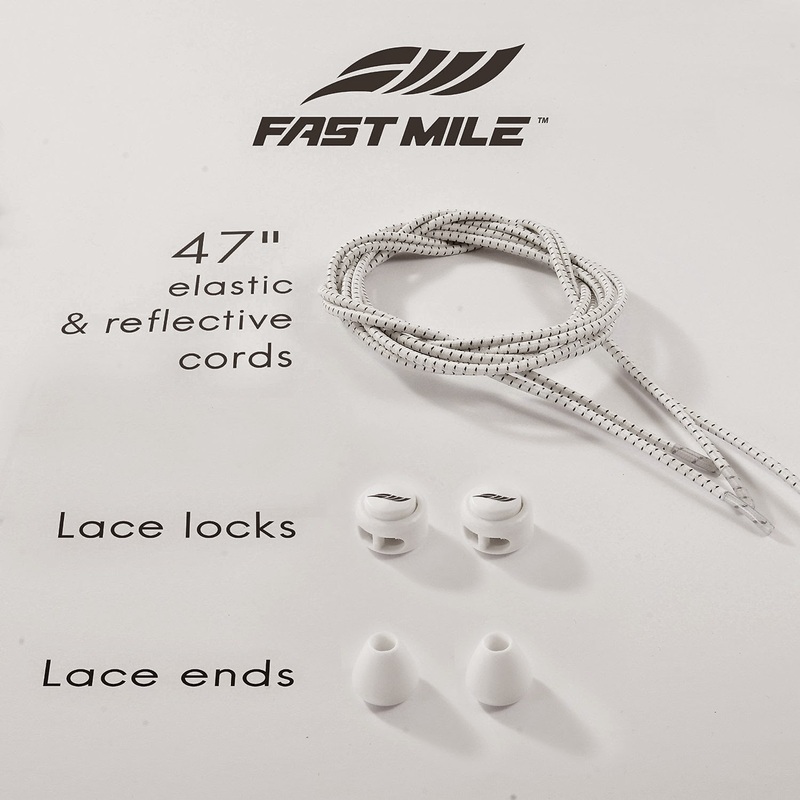 Strong lace lock keeps your laces at perfect tightness. Reflective cords increase your visibility and safety. 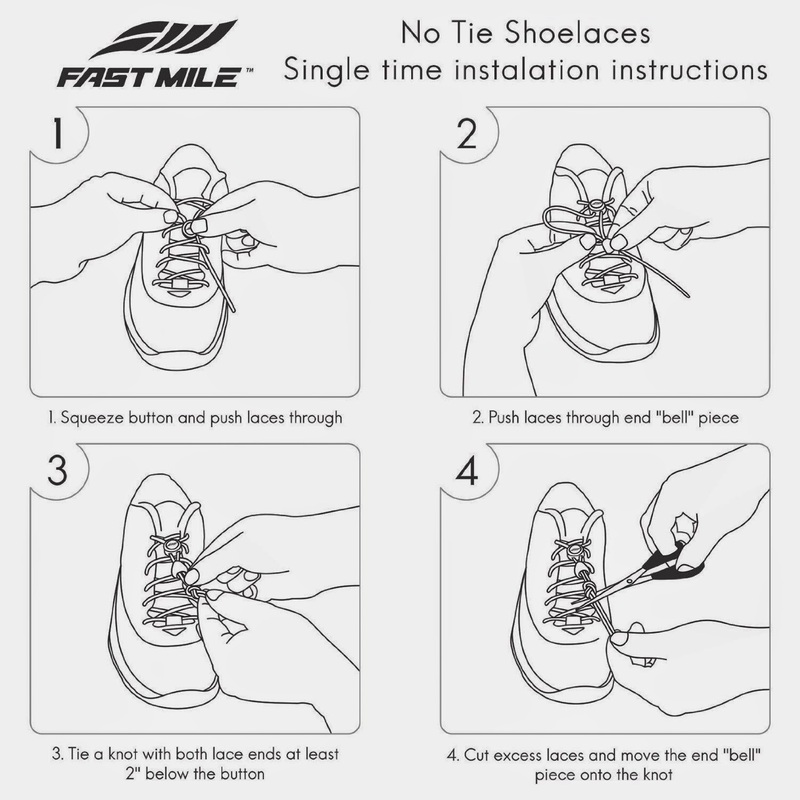 I was very happy to get to try No-Tie Shoelaces by FastMile because in the school our 6 yr old goes to, the Grade K kids are not allowed to wear shoes with laces. These are perfect! 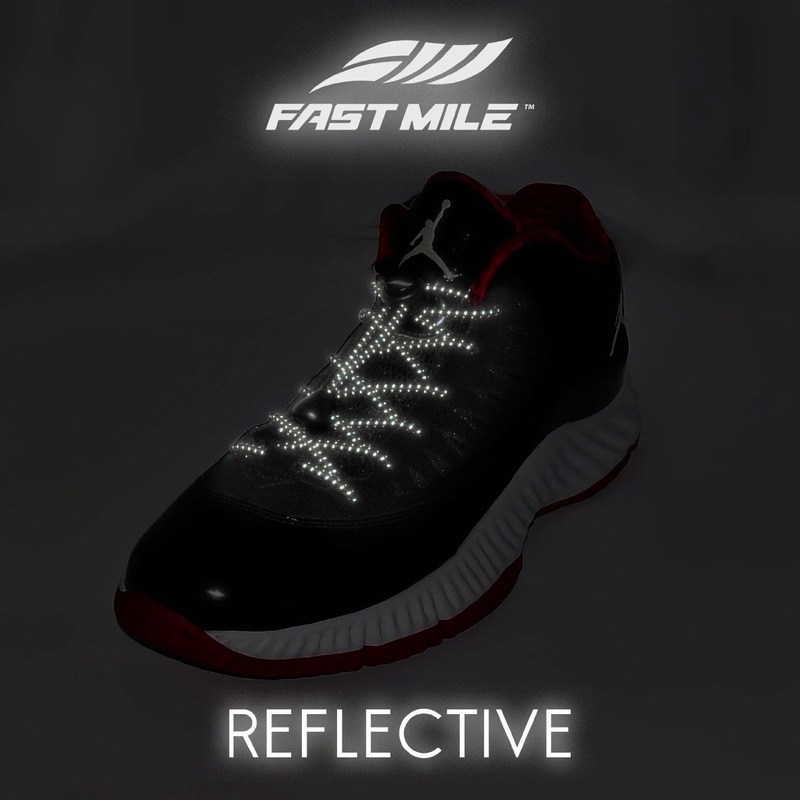 I love that you can customize the size to fit all different shoe sizes. I like that you can make your own pattern with the No Tie Laces. I have had several people ask me about these laces already! My girls really love that they glow in the dark! 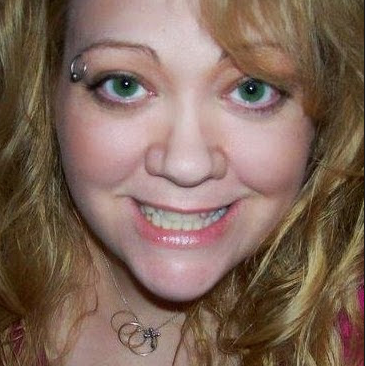 I like the reflective quality for safety purposes. These No Tie Laces are nice for all ages and abilities. The look so much better than the ones I had from another company, which did not fit well and were very difficult for the 6 yr old to pull on her shoes herself because the laces were so tight. These No Tie Shoelaces are so much better! What a relief! No more tears in the morning before school!